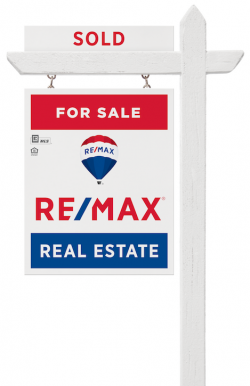 Selling your Home | It’s more than a "For Sale" sign with a Balloon! Constant Support and said a different way, Constant Responsiveness and Communication! 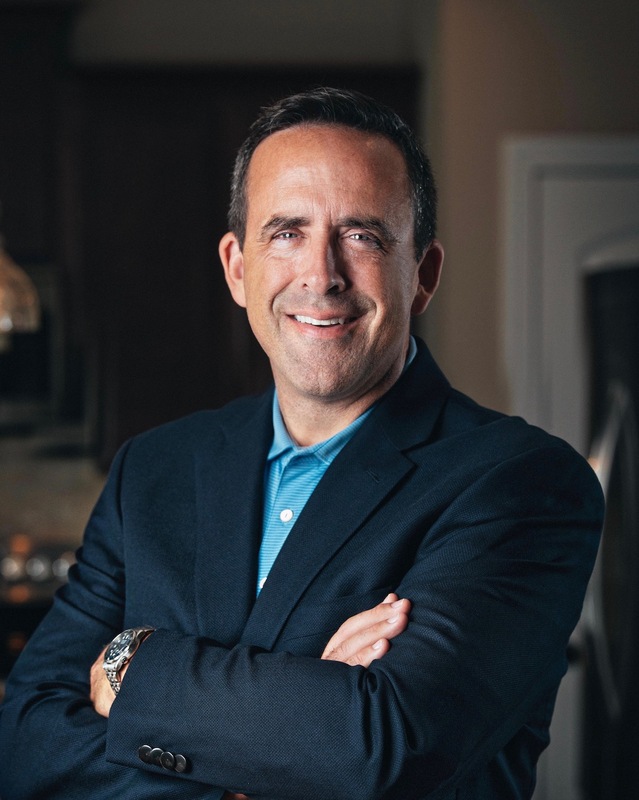 - Working with me is not "a team" approach, but my personalized attention to you and the details of the sale of your home by me as your listing agent! That's what you should expect from your agent. My goal is a personal responsive service to your needs and to ensuring an efficient "listing experience" from professional photography of the home on that "perfect sunny day," to showing the property, negotiating an offer, and then working through contingencies as we move forward through the process to a successful closing! Social Media Marketing - From Twitter, Facebook, Instagram, and Linkedin the goal is to get your listing out there as far as we can extend it to grab the most potential buyers! This would include Google as well and making sure on Zillow your home is noted as a Featured Listing! Web Traffic - Where this part of the conversation is really important to you the consumer is to get traffic to your listing where people are looking for homes! Zillow, Trulia, Realtor.com, Redfin and more! Every major MLS service, brokerage company, and agent website within our market will all have your listing found! www.HankBailey.com has leading keywords directing traffic (i.e. buyers) to my website related to your neighborhood, your school district, your city or county! If you don't find your neighborhood listed as a search page on my website on the first Google search page when Googling for your neighborhood, send me an email, I can put together the SEO search page and have it indexed by Google, thanks to high Google page rank, in hours usually. Premier Agent Advertiser - In both Zillow and Trulia I have been a featured advertiser and Premier Agent for years! No better way than to help buyers find your listing than to be prominiently seen on these two sites! Online Reviews - No other individual agent (non-teams) on Zillow has the volume of reviews as I have accumulated over the years from past clients! This causes buyers to click my profile to see my listings more often than competing Premier Agents, which allows me to sell your listing more quickly! The agent who knows your home best! 12+ Years - Real experience combined with a strong personal brand and professional affiliations in our local real estate marketplace. I have sold an average of 50-60 homes a year since 2012. Over the past 10 years I have sold more than 400 homes! In 2017, I achieved two goals. 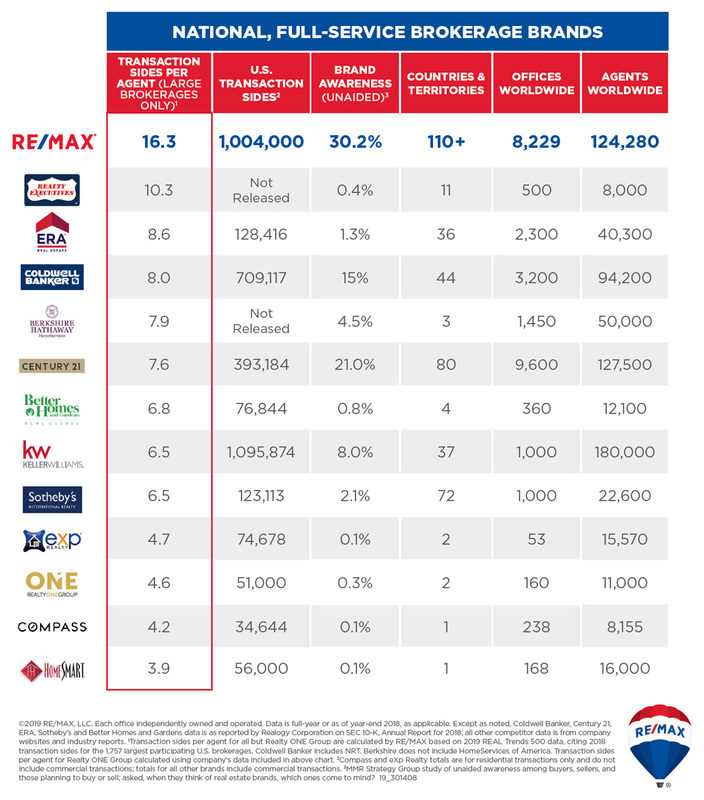 One was to be admitted into the RE/MAX Hall of Fame for lifetime achievement, earning this distinction in just three (3) years while also finishing the year in the Top 25 RE/MAX individual agents in the State of Georgia! That experience helps you market your home correctly, negotiate your best deal, and provides the wisdom to help faciliate the process through due diligence to a smooth closing! Radio ads, TV ads, and Billboards - When is the last time you saw a home listed on a billboard? Usually it's the smiling face of some agent. Or better yet, how many home listings on "radio" have you ever listened to when in your car? Kind of a goofy claim by some real estate companies that they do radio ads that benefit selling their listings when listings of homes don't exactly "show" very well on radio come to think about it. No, these are not really a part of any home marketing strategy that some claim for selling your home faster. It's only a strategy to get more listings! 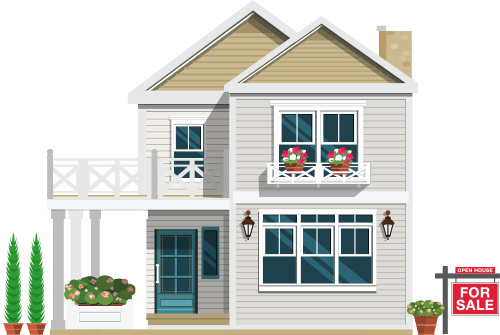 For me, I have a competitive commission structure because I spend money on Zillow, Trulia, and other places online that promote YOUR LISTING, not me! I let my reviews on Zillow do my personal marketing, not a billboard! This selling strategy leads to results! 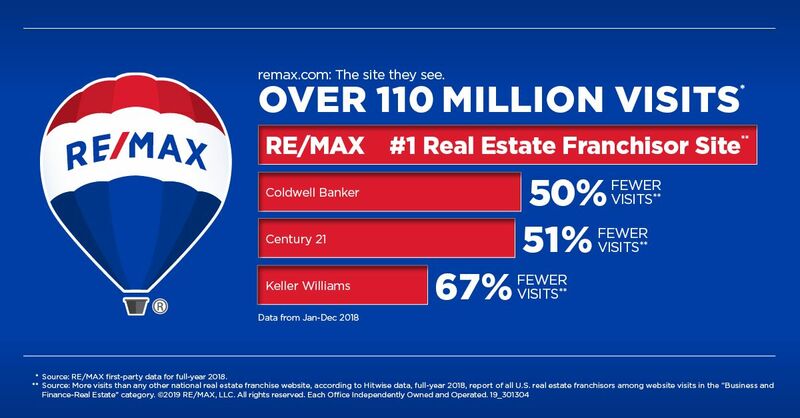 Selling your home with Hank Bailey and RE/MAX gives you the maximum exposure to the largest audience of potential buyers through the largest company in the world! "Source: Two surveys of the largest participating U.S. brokerages. The 2017 REAL Trends 500 includes data for 1,705 brokerages with at least 500 transaction sides each. The RISMedia 2017 Power Broker Report includes data for 1,000 brokerages with the highest sales volume and a minimum of 500 residential transaction sides each." All this backed by the commitment and promise that if you are not happy with my personal responsiveness, service, and marketing efforts, you may cancel the listing and pay nothing!